Are your children going to university, or just moving out and starting their new lives elsewhere? You’re probably thinking about moving somewhere smaller and getting rid of a lot of the clutter around your home. But this doesn’t have to be a huge, stressful move – check out our top tips for making the move as easy as possible. 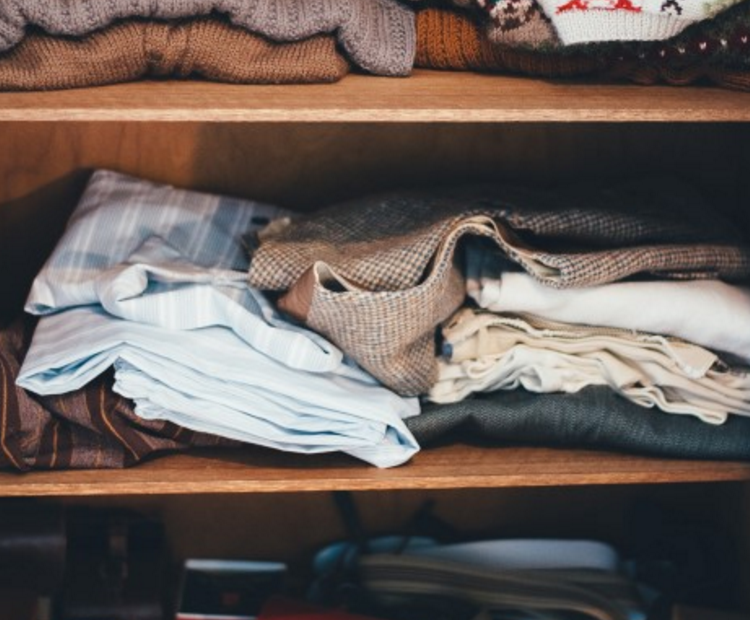 Start the process of sorting through your possessions at least 3 months before you move – it’ll probably be a bigger job than you anticipate, and you’ll want to be as organised as possible to save stress closer to the time. Go from room to room, organising your possessions into 3 piles: ‘keep’, ‘throw’, and ‘charity’. Make sure you’re as harsh as possible on yourself and be generous with the charity pile – do you really need 12 scarves? Would someone else appreciate them more than you? Recycle as much as you can from the ‘throw’ pile – you shouldn’t have to bin much at all. If you’re struggling to make some decisions on what to keep and what to let go, why not invite some friends round, open a bottle of wine, and let them decide for you? They may even want some of your clothes themselves, making your job even easier! Measure everything! The last thing you want is to pull up at your new home with the removal trucks and find out that your sofa doesn’t fit in your new living room. Pay attention to the height of the ceilings too. Tall wardrobes and low hanging lamp shades may cause an issue if the ceilings are much lower in your new place. Draw up some accurate floor plans of your new home and figure out how all your furniture will fit. If you find yourself trying to cram in your dining room table next to your sofa, it might be time to sell it and replace it with something smaller. Think about items like your TV – will having it on a stand take up too much room? Would it be more practical to mount it on the wall? Consider all the possible ways that you could free up some space. When it comes to packing everything into boxes, use different coloured stickers to show what room they are destined for. It will seem like extra hassle when you’re packing, but when it comes to unpacking at your new home, you’ll thank yourself!